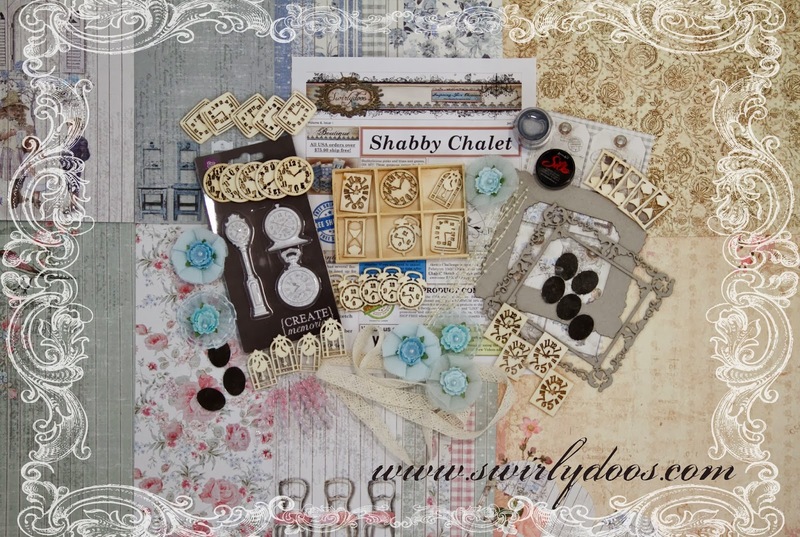 Scrapping Fancy: Welcome to Swirlydoos' January Kit Reveal Blog Hop Block Party!! 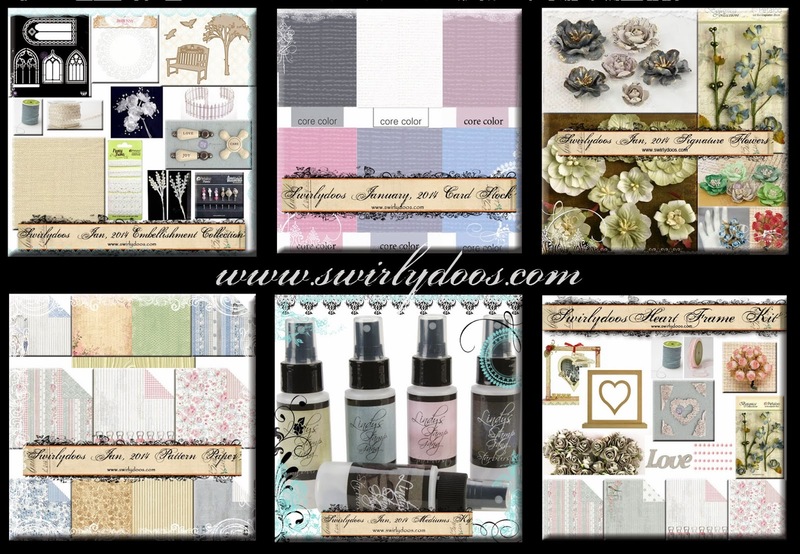 Welcome to Swirlydoos' January Kit Reveal Blog Hop Block Party!! If you came here from Amy's blog, then you are on the right track. If not, go back to Swirlydoos' blog and start from there. We have some amazing projects for you to see today !! Make sure to leave a comment on all of the blogs for a chance to win!!! Check out Swirlydoos on Facebook and Like Us!!! I experimented with embossing powders and the Silks paint on the clock chipboard piece, and I used the mists from the mediums add on by flicking some of it all over the page. I also used the mist to color the lace and the wood clock. The alphas are Making Memories from my stash. This is my daughter's 3rd grade school pic. She looks so grown up!!! So, I wanted to challenge myself by using this super "girly" kit to make a masculine page. This is the result. 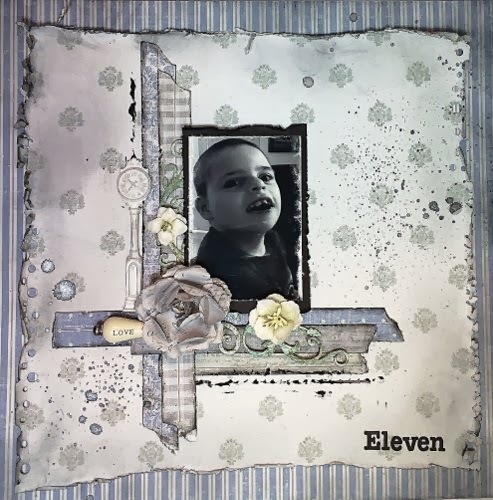 My son just turned eleven last weekend, so I thought it would be nice to have his birthday pic on display this month, and I really wanted to use the kit. I like the results. Thanks for taking the time to check out my projects, and hopefully the video! The party continues over at the Swirlydoos blog. Now post your phrase in the comments section! I love the beautiful pages you did. Gorgeous detail work and beautiful pictures. But OMG.... I am so in love with your TechKit project!!!!! I can't stop looking at it. Amazing work hon. Beautiful page,s Rae! LOVE the hanging heart project!! YOu knocked it out of the park with this! That frame is just breath taking. I love it. Great layouts of the kiddo. Audra does look so grown up. what a great pic of Owen. Just looked at your YouTube video. Loved it. beautiful pages and I love your otp!! 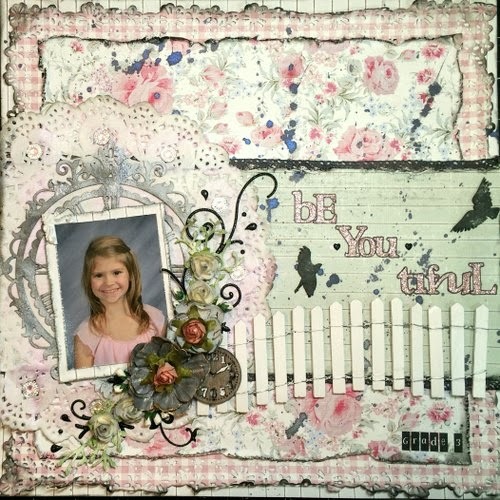 I adore your frame and the scene u created with the frame. . Lovely layouts! Incredible frame project. So beautiful and unique!! Rae - Your project is amazing (love the pic too) and then the LO's first I must say what beautiful children you have. Now for the LO's themselves so beautiful. Who woulda thought that you could make such a masculine LO with such a girly kit. Gorgeous work Rae, I love the frame! Your layouts of the kids are stunning!!! The first is so shabbily girly and the second IS masculine, looking at the kit, I wouldn't have thought it was possible, but you've pulled it off perfectly!!!!! And then there is the heart frame. OMG, this is jaw-dropping fantastic, Rae, I cannot stop looking at it!!!!! Rae, your layout is totally masculine, and with a very feminine kit. Great work! I have two sons and am always looking for ways to make things masculine. 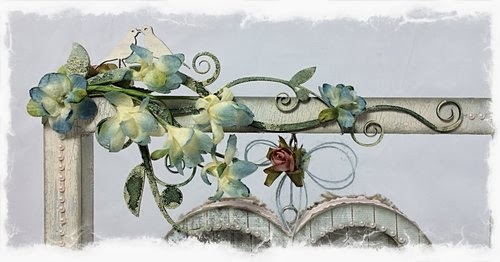 I love the frame, is stunning, I want to do it! That frame blows everything else out of the water! It is awesome! Beautiful layouts! 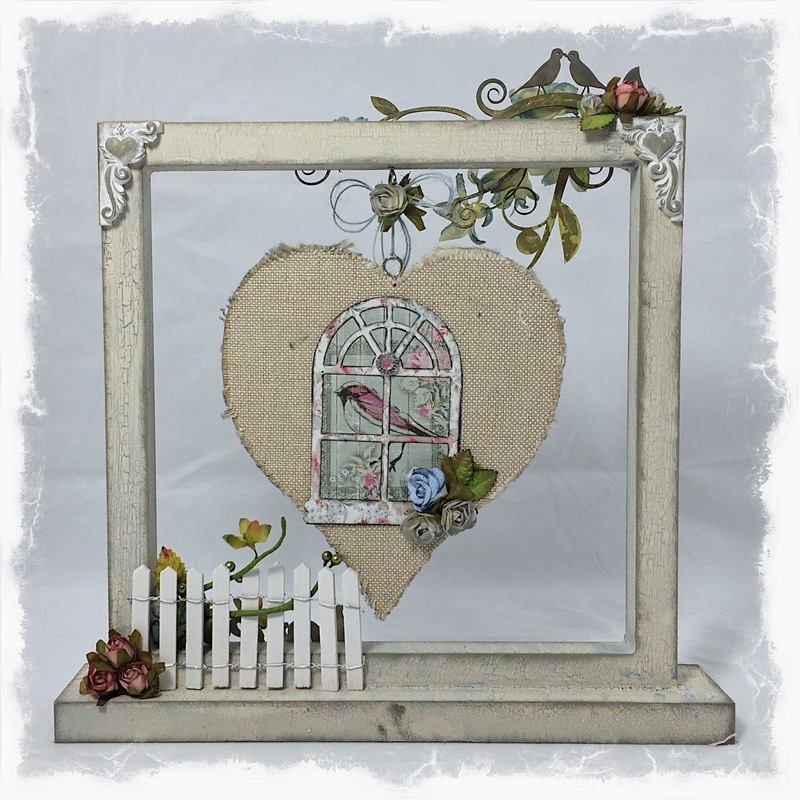 I love the Heart frame I'm hoping to take the inspiration and make one of my own. beautiful!! Your son's layout is wonderful! Oh MY! Your floating heart frame is gorgeous! 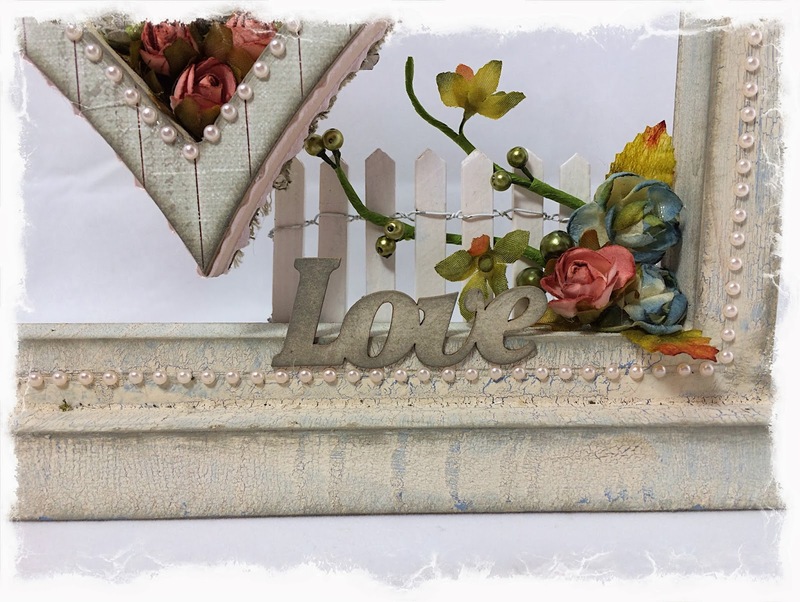 Love all of your projects Rae, especially that gorgeous heart frame! love you wonderful pages!!! that Kit frame is fantastic!!! you did amazing. You nailed it, Rae! Fabulous pages and that OTP is gorgeous! Gorgeous projects! I love your hanging heart project! Beautiful pages!I love the frame! 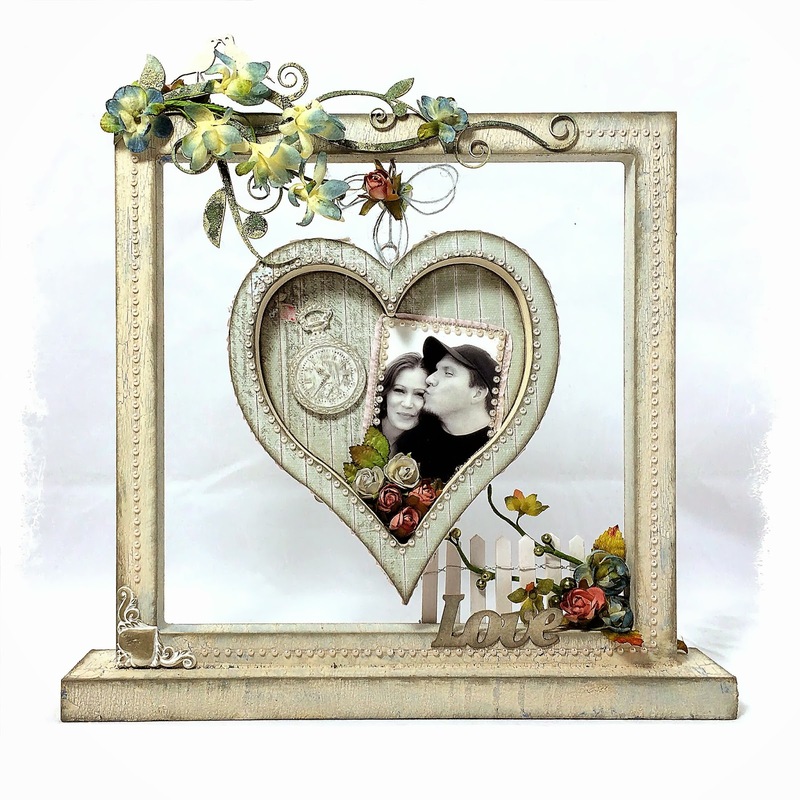 Wow I am in love with your floating heart frame! Your layouts are also gorgeous! Oh to be so talented. Thanks for sharing! All the besthttp://mybeaner.blogspot.ca/! Fantastic job on the masculine page and yes...she does look so grown up. Your frame is stunning dear!!! Wonderful work with this kit.